Advent calendars are a key part of the Christmas season, and today Funko announced an amazing Harry Potter one! 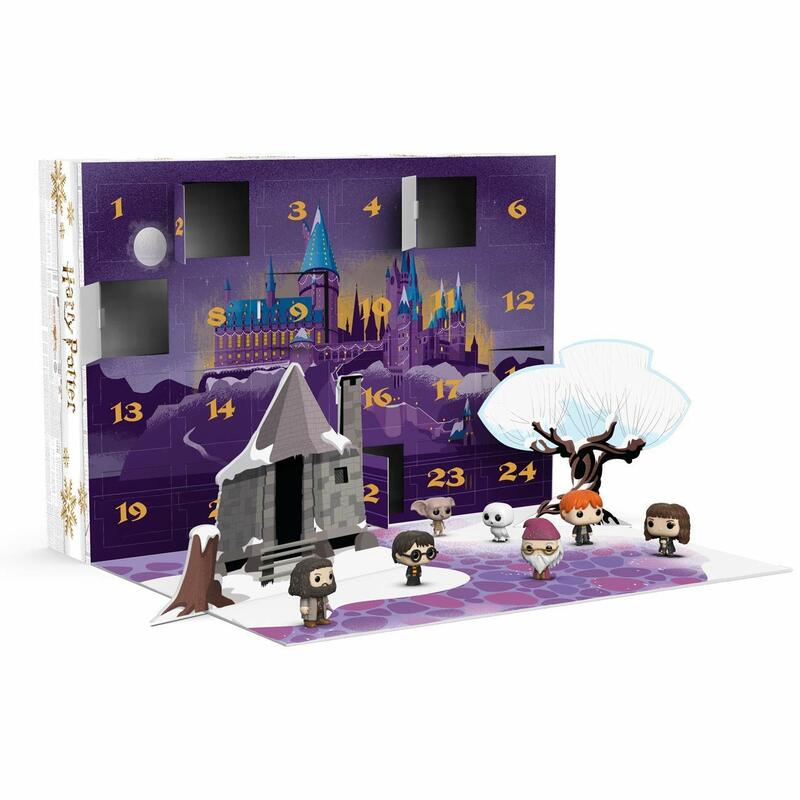 The 2018 Harry Potter Advent Calendar features a whopping 24 mini Harry Potter Pop figures, and includes a pop-up scene set during a snowy day at Hagrid’s Hut. I’ve never wanted something more in my life!! While Funko only says it’s “coming soon,” a listing on Amazon says the release date is November 15. 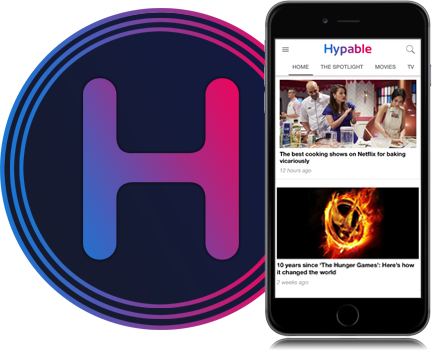 Pre-order now! Amazon’s current price is $54.99, which isn’t the worst deal considering it comes with 24 mini figures. Update: It’s already out of stock at Amazon, but Entertainment Earth has it for a similar price! If you’re looking for other amazing Harry Potter merchandise, definitely check out Potterybarn’s latest line of super cool home products.